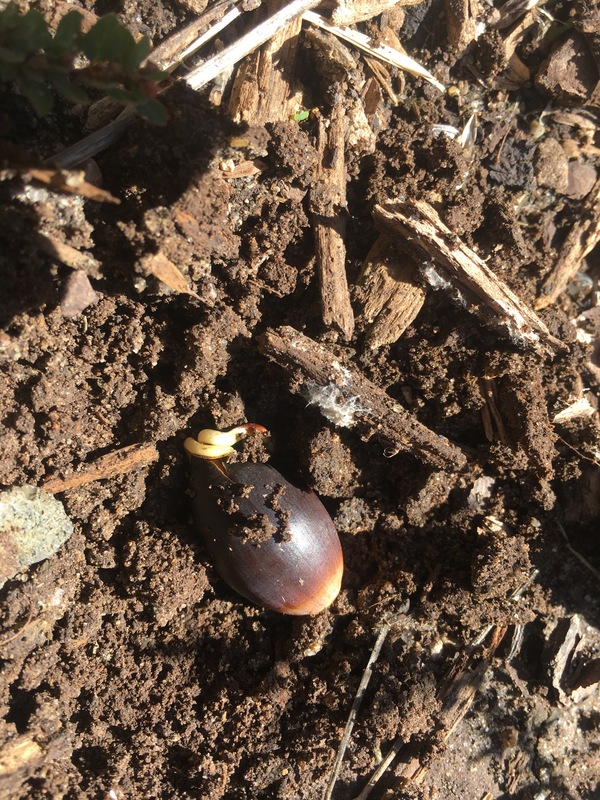 As I gardened at my local LDS temple this morning, I found this tiny sprouting acorn amidst an array of other acorns who had yet to take the leap from acorn to sprout. Wanting to show it to Jessica, I kept it moist and brought it home. 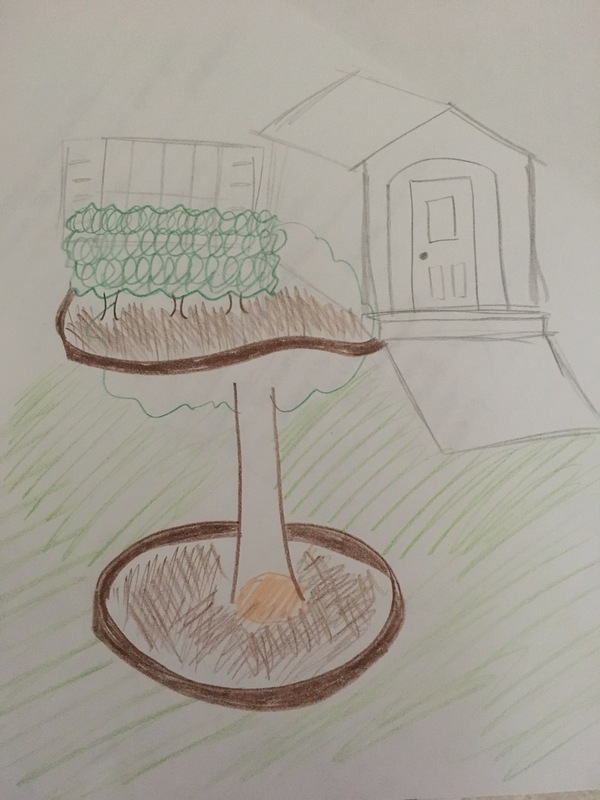 Acorns serve as seasonal symbols of nature’s steady reminder that small things proceed very large things. A timely application for that wisdom is the awareness that big changes grow from small decisions. So today, make it a point to do something good. Don’t wait until tomorrow, don’t talk yourself out of it. Just do something good today because you never know what may stem from your actions.